3 Ways to Build Skills for Transition Now! Humans are social beings who commonly choose to live in groups. From their family when they’re young, to friends or roommates, and later independent living centers or group homes, adults with disabilities will almost certainly live in various group settings throughout their lives. In order for groups of people to coexist in an agreeable way, everyone must contribute to the greater good of the group. Think about a typical family: perhaps both spouses work to bring in an income for the family. One parent might cook the meals and the other does the dishes. Maybe the husband does the laundry, the wife vacuums and cleans the bathrooms, and their children are in charge of walking the dog and loading and emptying the dishwasher. Each member of the family has a role to play in keeping the household running, along with the individual responsibilities each person has in order to take care of him- or herself. This system will hold true in any group setting: in order to function as a whole, each member of the group needs to contribute to the well being of the group. A person’s disability should not make them immune from contributing to this group approach. If the first time a young man with ASD is expected to contribute in a group setting is when he has moved into a group home at 24 years old, the transition to this setting is going to be challenging. If he has always had someone in his life to do everything for him, why would he start doing things for himself later in life? He has been taught, perhaps indirectly, that all of his needs will be met without having to take any action of his own. He may also not be aware of the responsibilities involved with running a household and be surprised, angry, or frustrated that he is being asked to do chores that he has never had to do before. Suddenly being expected to initiate his own personal care routines, make choices about what he eats and wears, and participate in house meetings, recreation and leisure activities, and social events with new housemates and staff would be overwhelming for anyone. But the transition is going to be even more difficult for this young man who has never been given responsibilities or held to high expectations at home as a child. Most parents tend to be overprotective of their children with special needs, and often for good reason! The child may have been unhealthy as a baby, required multiple surgeries at a young age, met developmental milestones late, or has been teased or bullied at school. In some families this can lead to parents indulging their child with special needs and not holding them to the same expectations as their other children. 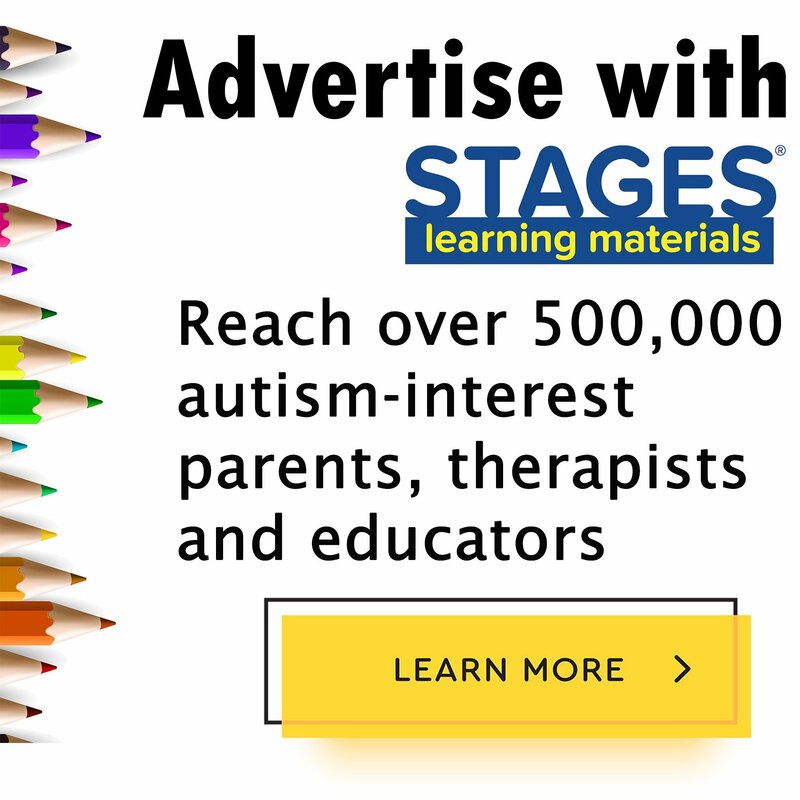 While this is understandable, it does not help the child with ASD in the long run. Learning to do many different tasks around the house and upholding daily and weekly responsibilities while they are young will help prepare children for living in group situations where chores rotate by week or by month. Just as they are currently a part of your family and should be expected to contribute to that group, they will be required to contribute to any future group living situation. If parents anticipate that their child will grow up to be a responsible, contributing adult, they need to enforce that their child be a responsible, contributing member at home while they are young. Parents are incredibly in tune to their children, particularly their children with special needs, often out of necessity. Parents are their children’s best advocate for health care, clinical services, and educational needs. If a child is nonverbal or has limited language skills parents are especially tuned in to their children’s needs because their child might not physically be able to express how they are feeling or tell what they need. When children are young they depend on their parents to assess their physical and/or health-related needs, determine the best course of action to take based on the symptoms presented, and provide any necessary care to alleviate or improve the problem. This is true for all young children, regardless of disability. However, as typically developing children get older, they naturally begin to self-advocate on their own. For example, they may tell their parents when they have an upset stomach or ask for a pain reliever to help when they have headache. Children with ASD may not learn these skills as naturally as their non-disabled siblings. They will probably need direct instruction about their individual health needs and how to talk to their parents, doctors, or teachers about how they are feeling and what their bodies need to be healthy. If a young girl with autism struggles with chronic constipation, her parents are likely very aware of the symptoms that indicate she is having a blockage. They may be helping her to clean up after a bowel movement so are aware of when she is not as regular as she should be. In such a scenario, they may give their daughter an over-the-counter laxative to help with her constipation without her asking for the medication, because her parents know from previous experience that this is what she needs. 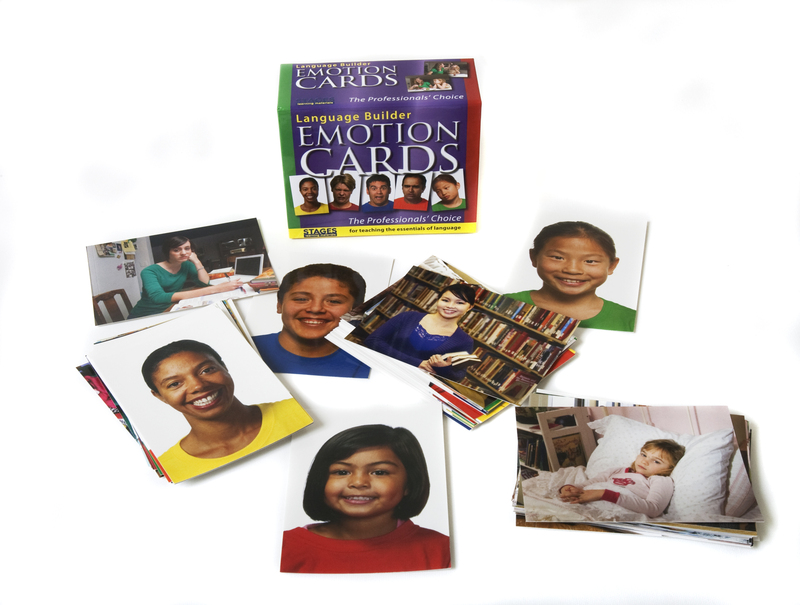 However, it is important that the parents in this scenario give their daughter the language skills, whether verbal, sign, picture supports, or alternative augmentative communication (AAC), to advocate for herself and tell someone about how she is feeling. The child will also benefit from specific instruction about this health issue, such as guidelines that she should be having a bowel movement about every day or two and that if she is not, then she needs to tell her parents in order to get the help that she needs to be healthy. Because talking about bodily functions like this can be embarrassing for parents, they may not choose to discuss these topics with their child. However, if a child is not able to tell a parent, with whom they are likely very comfortable, about their bodies or health needs, they certainly will not be able to tell a teacher, camp counselor, personal care assistant (PCA), or other caretaker later in life. Those PCAs or caretakers will not be as tuned in to the (now grown) child as her parents are and will not immediately be able to recognize that when Jackie doesn’t eat dinner it means that she is constipated and needs a double dose of Miralax. And if Jackie isn’t able to tell the staff at her group home that she hasn’t pooped in over a week because she doesn’t know that’s abnormal, she could be heading for a dangerous health situation. Such situations can can be avoided by teaching young children about themselves and their health, and giving them the language they need to talk to their parents about it while they are young, and others caregivers about it as they get older. As humans, we learn best through experience, from doing something ourselves. Making a choice about something and experiencing the natural consequences, positive or negative, that result from that choice is a powerful learning tool. For many of us, this means going against advice we have received from someone who’s been there, and trying things out on our own, only to learn in the end that the other person was right all along. This can be especially difficult for parents as they watch their children, with or without disabilities, disregard their advice and make the same mistakes they once made as children. Kids often don’t believe what their parents tell them without figuring it out for themselves or learning it “the hard way.”For example, a kid cramming for a test in middle school may not heed his mother’s advice to not stay up all night studying. He might stay up late and end up doing poorly on his test because he is so tired he cannot focus on the test questions, just as his mother warned. But by having this experience of failing a test because he stayed up too late studying, the child is much less likely to repeat this mistake because of the personal meaning and consequences this choice had for him. It is a lesson he has realized on his own and will hopefully learn from, choosing not to stay up so late again next time he has a test. It is important for children with ASD and other disabilities to have opportunities that allow them to learn things the hard way as well. The power of choice and decision-making is sometimes undervalued for people with autism and other disabilities. Families are busy with work and school, afterschool activities like soccer or dance for the kids, holidays, birthdays, pets, doctors’ appointments, seeing relatives, and the list goes on. Carving out the time it takes for children to make choices can seem like a daunting task for parents who never seem to have enough hours in the day and can certainly make appropriate choices for their children in less time. Not to mention that allowing their children to make choices means that sometimes the child will make the wrong choice. This can seem counterintuitive for parents who strive to protect their child with special needs to ensure no harm comes to them. However, making choices empowers us all by allowing us to control the aspects of our lives that we can, and learning from the consequences our choices bring. When parents make all of the decisions for their kids, the natural consequences that come with choice-making are taken away, robbing children of powerful learning opportunities. Rather than stopping their children from making “wrong” decisions, parents can focus on helping their children to understand why the choice they made had the consequences it did, and how a different choice might lead to a different outcome next time. Kids need to feel safe making choices and parents need to respect their choices even if they aren’t choices they themselves would make. If a child is safe and will not come to any harm as a result of his or her choice, then parents should encourage the child’s choice-making and allow them the freedom to learn from the choices they make through natural consequences. As people grow up, they are asked to make choices and contribute ideas that impact not only themselves but possibly groups of people as well. This is also true for children with disabilities, and particularly as they transition to adult services and group living situations, they will benefit from understanding their own likes and dislikes and how to make choices surrounding those preferences. If a child has never been allowed to make their own choices, even about simple things like what to wear or a station to listen to on the radio, suddenly having a world of choice opened up to them later in life can be scary and overwhelming. If a day program takes a community trip to Panera Bread for a snack one day and a young adult with autism doesn’t know that she likes cinnamon raisin bagels because cinnamon raisin bagels have just appeared on the table for breakfast for most of her life, then she will likely be very overwhelmed with the 12 flavors of bagels offered at the restaurant and the experience can go from being fun to being stressful very quickly. Similarly, a group home may hold a house meeting to plan the dinner menu for the upcoming month. If a young man with ASD has never made decisions about what he likes to eat for dinner at home, and is now asked to contribute his choices for the dinner menu, he may not be able to come up with any ideas. Practicing choice making with their family when a child is young sets him up to be more confident making decisions with other people when he is older. Just like the rest of us, children with autism need to make choices to experience what they do and do not like, what does and does not work for them as individuals, and to build on and learn from those experiences as they move forward in their lives. Transitioning from special education to adult services and eventually to living situations outside the home can be overwhelming for families with a child with autism. But there are skills that can be taught now, even if your child is years away from turning 21, that will transfer from home and school settings to adult programs and group living situations. Having these skills in place while kids are young, such as giving them responsibilities around the house, giving them the language skills they will need to talk about their health, and providing them with opportunities to make choices, will make their transition to different settings that much easier when they get older. Changes can be so difficult for people with autism, and obviously leaving school and special education services or moving into a group home makes for huge changes. While the physical environment and the people may be new and different in your child’s new setting, the tasks they are asked to participate in don’t have to be. In any adult program or group home environment, it is highly likely that a young adult with autism will be asked to complete chores or uphold other responsibilities to keep the program or household running, be expected to communicate their health needs as necessary, and make choices and contribute to the decision-making processes of any group they are a part of. If these tasks are already familiar to a young adult with autism spectrum disorders because she has already been practicing them at home, she is likely to make an easier transition to her new setting than someone who has not already learned these skills. And at a time when there will be so many changes, any advantage a family can provide for their loved one with autism to make the transition easier can be crucial.